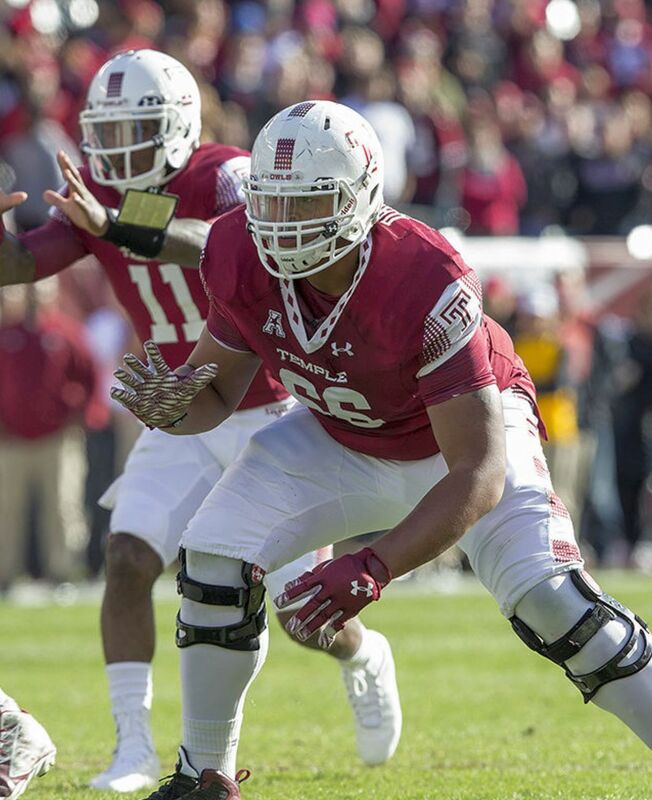 Buffalo Bills struck another deal with Atlanta to jump ahead 12 spots to pick Temple offensive lineman Dion Dawkins at 63. The moves came a day after Buffalo opened the draft by acquiring two picks — including a first-rounder next year — in a trade with Kansas City, and moving back 17 spots to draft LSU cornerback Tre’Davious White at 27. Following the latest round of moves, the Bills are down to three picks: fifth-round selections at 163 and 171, and a six-rounder (195).